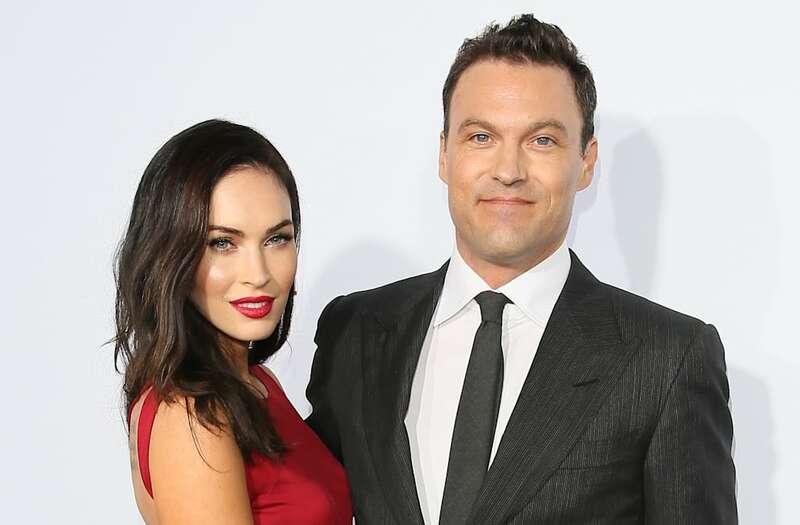 Megan Fox is giving us a glimpse into her family life. The New Girl star shared a rare snap of her three children with Brian Austin Green on Monday, a Polaroid-style collage of 4-year-old Noah, 3-year-old Bodhi, and baby Journey, just days before her youngest's first birthday on Aug. 4! Looks like a happy, healthy family! Fox and Green filed for divorce in August 2015, but have since rekindled their relationship, even going on a babymoon ahead of Journey's arrival in May 2016. And apart from family life, Fox has been keeping busy professionally too! Watch the video above for the 31-year-old actress' lingerie photo shoot.